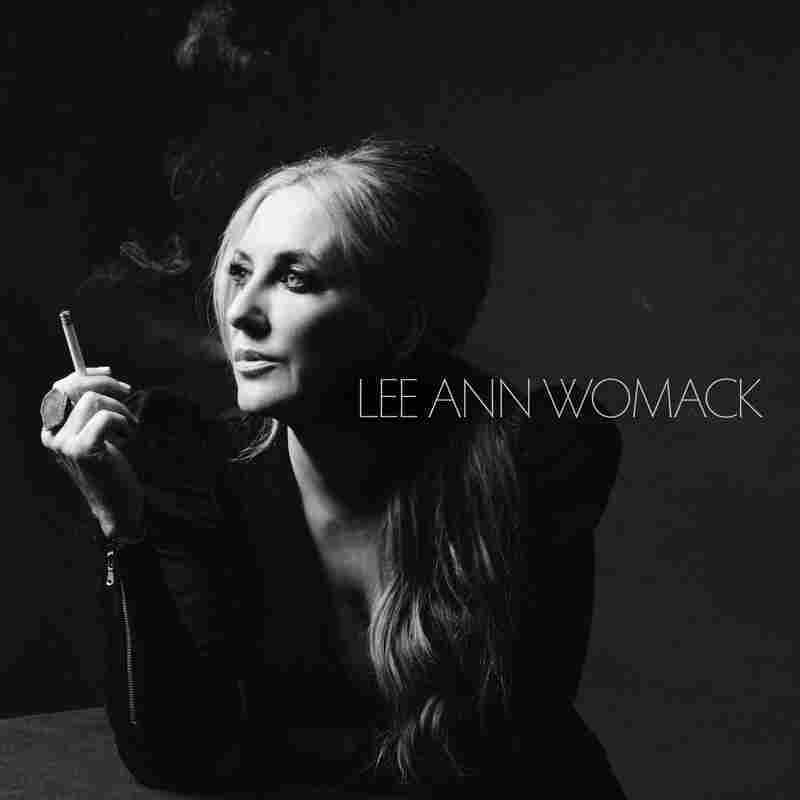 Stream Lee Ann Womack's New Album, 'The Lonely, The Lonesome & The Gone' The country singer's ninth album shows why Womack is one of American roots music's foremost auteurs. Lee Ann Womack's new album The Lonely, The Lonesome & The Gone begins, appropriately, with just her voice. "All the Trouble" starts with a nearly a capella verse from Womack, evoking an eerie calm that foreshadows the track's forthcoming lyrical storm. By track's end, her vocals sparkle like lightning, sinewy gold melodies crackling against a rough and tumble backdrop. On this new LP, though, Womack reminds us that she's much more than just a pretty voice. Start-to-finish, The Lonely, The Lonesome & The Gone has a cinematic quality to it, one buoyed both by lush, dynamic arrangements and by a skillfully executed sequence, which effortlessly ebbs and flows between torch songs (the smoldering "He Called Me Baby") and Texas twang (the jagged crunch of "Wicked"), giving equal credence to the bedroom (the sweet and clever "End of the World") and the bar (the laid-back shuffle of "Bottom of the Barrel"). Produced by Womack's husband Frank Liddell and aided by crack co-writers like Waylon Payne and Adam Wright, the album finds her loose and at ease; in many instances, it sounds like she's having a damn good time. A cover of Andrew Combs' "Shine On Rainy Day" (a co-write with Brent Cobb that appears on his 2016 album of the same name as well as on Combs' 2015 album All These Dreams as "Rainy Day Song") shows the pair to be cross-generational kindred spirits, each with a voice crystalline enough to shine through dusky arrangements but raw enough to convey the track's emotional heft. Another standout cover is closing track "Take the Devil Out of Me," a 1959 George Jones gospel tune; Womack's left-of-center take on it could soundtrack a Southern gothic tent revival. That short track ends as quickly as it begins, fading out with just Womack's voice over a jangly electric guitar. Though The Lonely, The Lonesome & The Gone is bookended by stirring vocal performances, it's an album that shows Womack to be one of American roots music's foremost auteurs, one with a compelling voice for storytelling and the vision to use it to powerful effect.